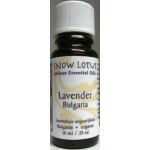 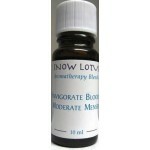 Snow Lotus Aromatherapy essential oils are genuine and authentic oils for use in clinical and home-care aromatherapy. This line originally grew in the 1980s from the need for English-trained Peter Holmes to have high-end natural oils available for his clinical aromatherapy practice and seminars. 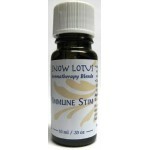 The Snow Lotus essential oils represent a standard of excellence among essential oils for therapeutic use.